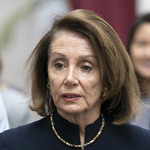 House Speaker Nancy Pelosi (D-CA) has complained that Attorney General William Barr comes across as "condescending" in his letter summarizing special counsel Robert Mueller's report on the Russia probe. 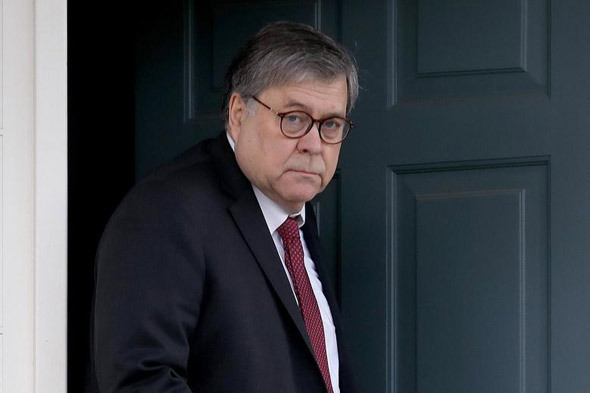 The Democratic leader blasted the AG’s four-page letter on Mueller's investigation Thursday, demanding that Barr releases the entire report. “No thank you, Mr. Attorney General,” Pelosi said. “Show us the report,” she added. 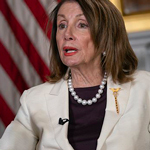 According to Fox News, Pelosi called Barr's decision to write the letter "arrogant." Congress, she said, doesn't need Barr "to be our interpreter of something that he should just show us." 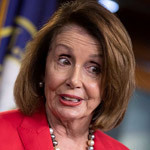 Pelosi also defended House Intelligence Committee Chairman Adam Schiff, who faced calls Thursday from Republicans to resign his chairmanship over comments that there was significant evidence the president and his associates conspired with Russia. 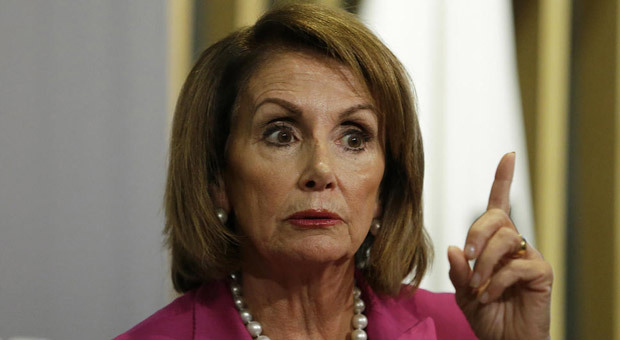 Nancy Pelosi said the Republicans are "scaredy cats" afraid of a "patriotic leader." Barr’s letter on the special counsel’s report said that Mueller found no evidence of coordination with Russia. The report did not make a determination on whether Trump committed obstruction of justice in the Russia probe. Barr and Deputy Attorney General Rosenstein determined that evidence gathered by Mueller was insufficient on that front. Trump has maintained since the announcement of the special counsel’s investigation that he never colluded with Russia during the 2016 campaign. 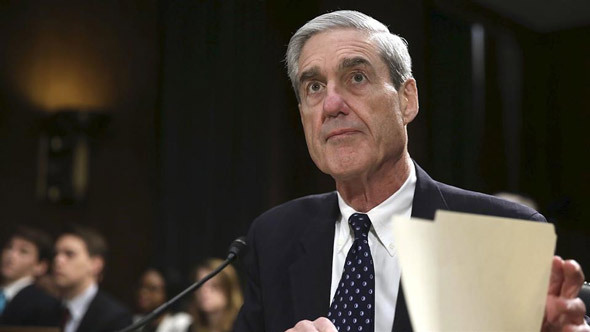 He has long decried the probe as a "witch hunt" while attacking the FBI figures who launched the original Russia probe that was eventually taken over by Mueller in 2017.